Bishop’s Cellar is happy to have the Evolution range of wines from Oregon back on their shelves after many years. Produced by the region’s pioneering wine family, Sokol Blosser, the Evolution wines offer value from a region known for premium wines. 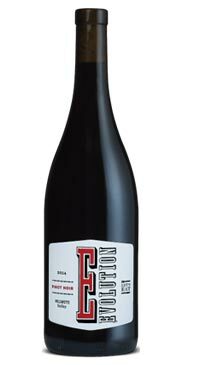 Evolution Pinot Noir will not break your heart. Open, sniff and sip and you’ll keep coming back for more. It is fruit driven and juicy without being simple. The palate is as smooth as silk. This is easily a go to red when you are stuck with a difficult food pairing, as it really will work with a wide range of foods and flavours.